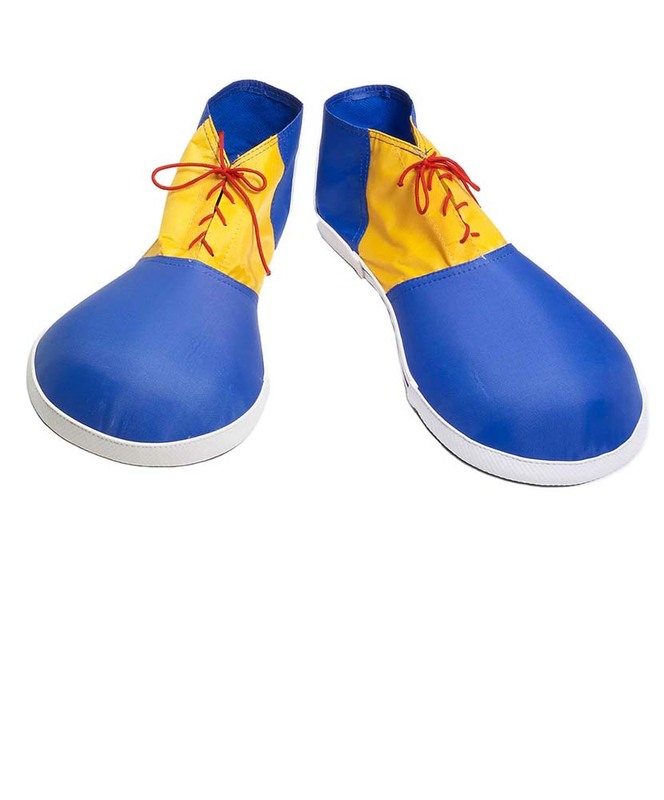 Complete your child's clown costume down to the toes with these classic oversize clown shoes in blue and yellow with red laces. It measures 11.5" from heel to toe. One size fits most children. 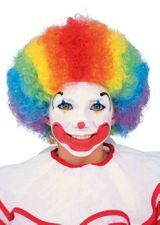 Check out more clown accessories in our Clown Costumes section!